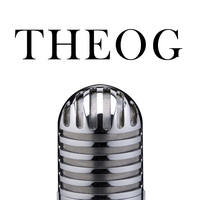 Hii my name is TheOG, (Actually it's my nickname) but that's not the purpose right ? He he ! So here I am, TheOG, 18 years old, with a dream, I want to become a professional Voice-actor, live of my passion, wake up every morning with a smile on my face. That's my goal, and I will achieve it ! I can do multiple voices ! You just need to ask me what you want, and I'll give it a try ! Even if we fail, it's okay right, the main purpose is to alteast try !